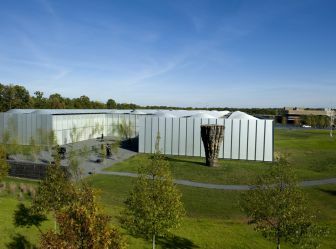 Raleigh, N.C., is often dubbed the "Smithsonian of the South," based on an abundance of high-quality, free museums, historic attractions and educational institutions. You&apos;ll better understand what that means the instant you&apos;re warmly welcomed by our smart, savvy locals who have created and proudly carried on a number of unique visitor experiences that define the heritage and culture of our blossoming Southern metropolis. 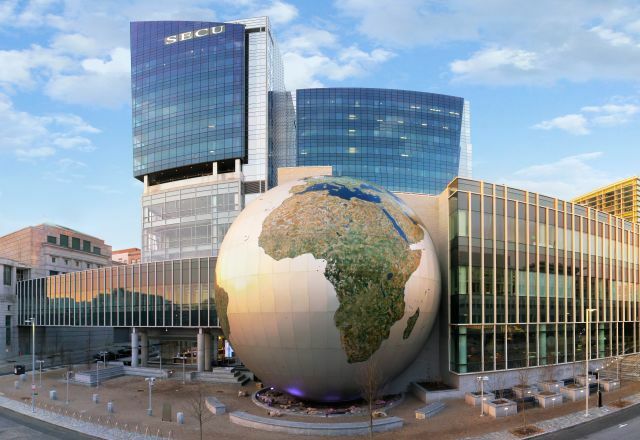 Discover rich history and science through captivating, state-of-the-art exhibits in Raleigh at the North Carolina Museum of Natural Sciences, recognizable by its three-story multimedia globe named the Daily Planet, and the North Carolina Museum of History, which brings our state&apos;s diverse history alive with an expansive permanent collection; admission is free at both museums! 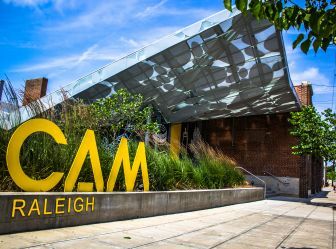 If your creative side is calling out, stroll through the beautiful North Carolina Museum of Art—equally perfect for a date night out or a day with the family—or be enriched at the Contemporary Art Museum (CAM Raleigh), the only non-collecting contemporary art museum in the state. 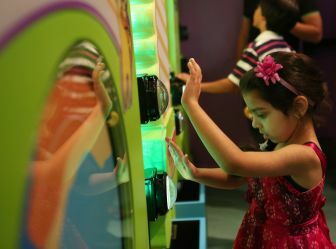 Kids will have a ball at Marbles Kids Museum, led by passionate mind Sally Edwards, where they get a chance to imagine, discover and learn in dozens of hands-on exhibits and educational programs, plus take in a larger-than-life movie at the Marbles IMAX. 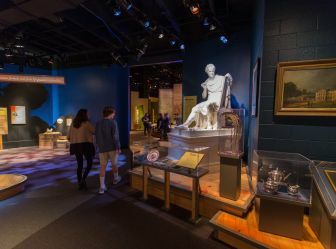 The City of Raleigh Museum (COR Museum) features exhibits that change periodically and focus on the history of the city of Raleigh. 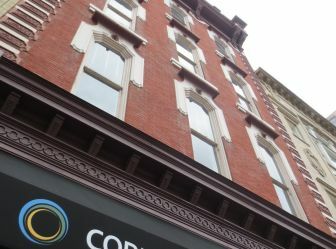 The museum is housed in the 1874 Briggs Building, which retains many of its original features, including the tin ceiling in the museum gallery! 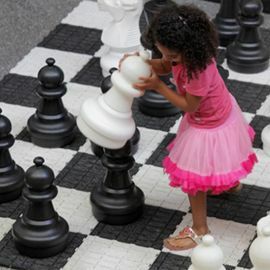 Ready to start planning your educational getaway to Raleigh? Use the listings below to discover how our destination can inspire you. 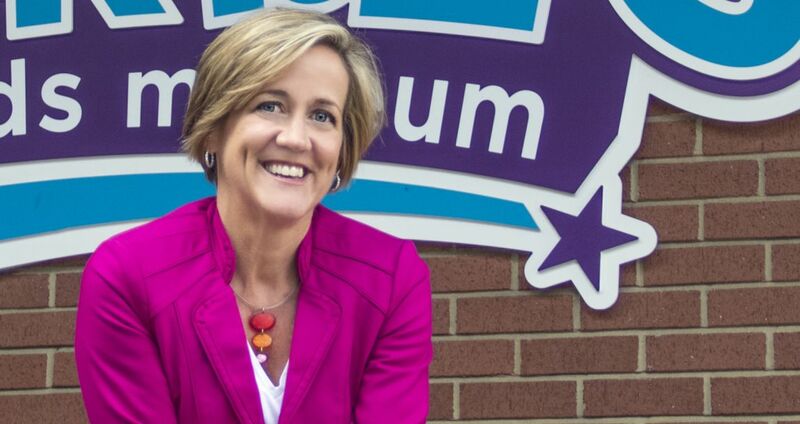 “Play with purpose” is one of the smart ideas fueling Raleigh’s innovation pipeline, with community leaders like Sally Edwards exciting and engaging visitors with big ideas they can take home. 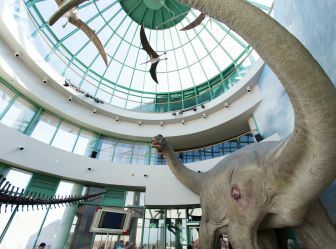 In 2007, she led the merger of two downtown museums to create Marbles Kids Museum.